Bollywood actor Ranveer Singh is on the gold time of his career and his last film Padmaavat has collected more than 300 crores at the box office. Now in the last of the year, he is all set to get married. Besides this, he is also playing leading role in Rohit Shetty's film Simmba. Ranveer is even sharing updates on this film. Ranveer celebrated his birthday on this film's sets and recently he shared one video on social media account in which he can be seen sitting on the car and women can be seen on the bikes around him. Ranveer shared the video by giving a caption to it, This December...WOMAN POWER...ROHIT SHETTY ISHHHHTYLE!!! 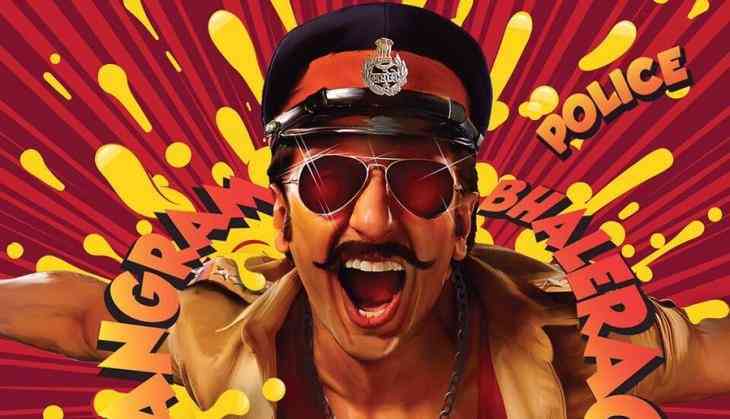 Ranveer Singh also has gone to body transformation and he is playing the role of cop Sangram Bhalerao and the film has Sara Ali Khan opposite him. The film is an official remake of Telugu hit film Temper starring Jr NTR. The film is releasing on 28th December 2018.